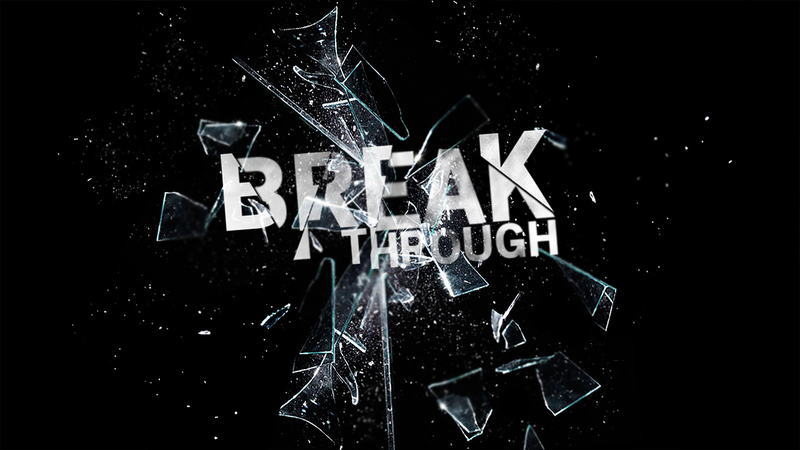 Start the year off right as we join together every January and contend for breakthrough in our lives. This is a designated amount of time to make a commitment to read the scripture and pray for others! We will come together on Sundays at 9:30am to pray before church service. There will be a kick off service and a time to come together at the end of the month to worship and share testimonies.